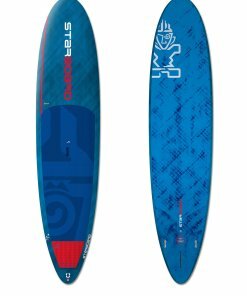 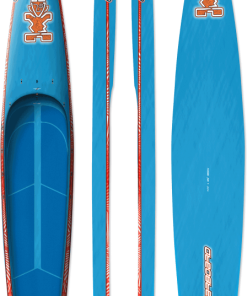 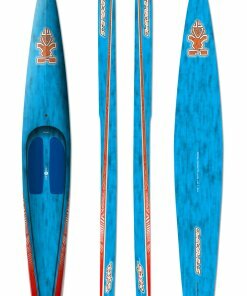 11’0″ x 34″ River 11’0″ length with a narrow nose outline for a faster glide combined with 34″ width gives comfort and stability. 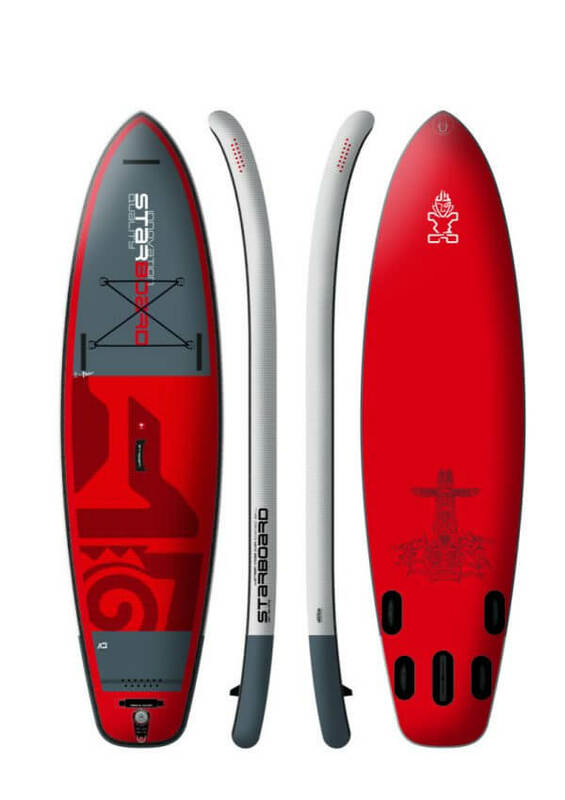 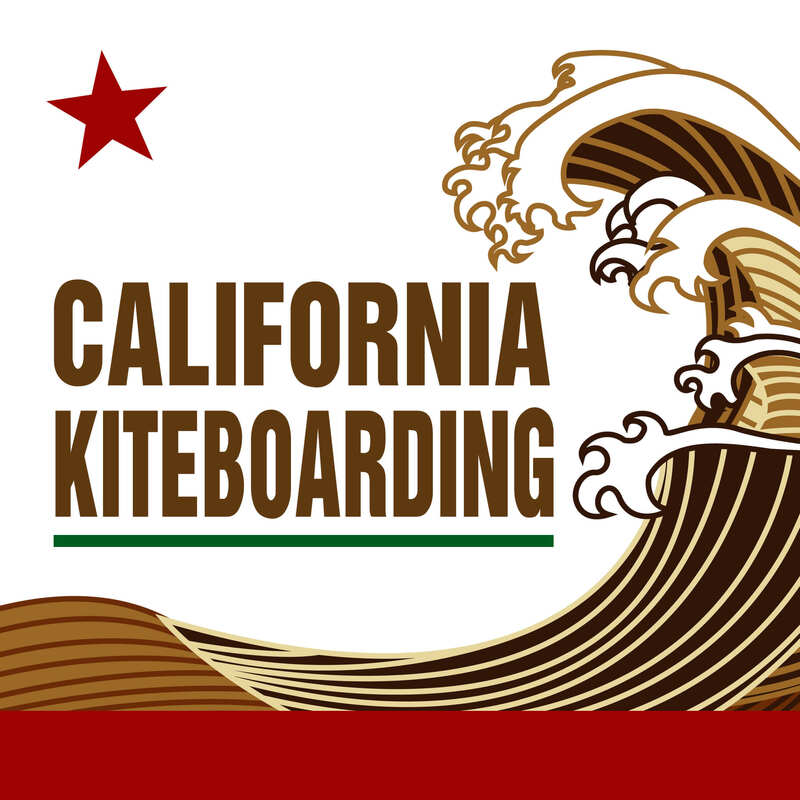 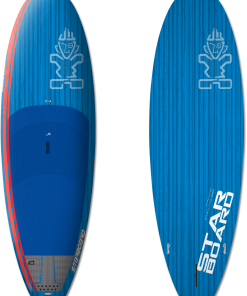 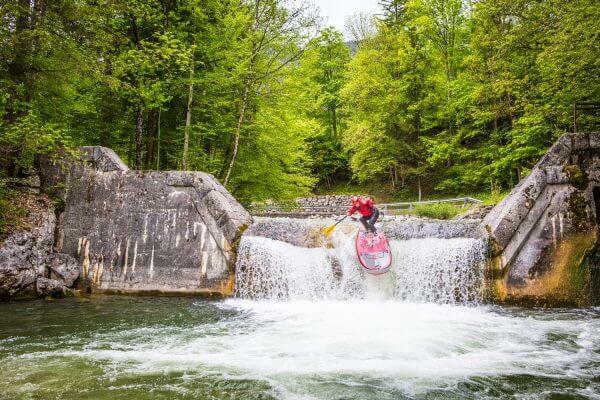 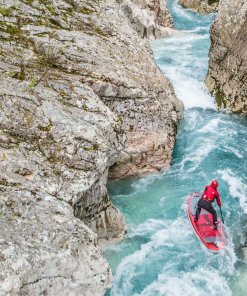 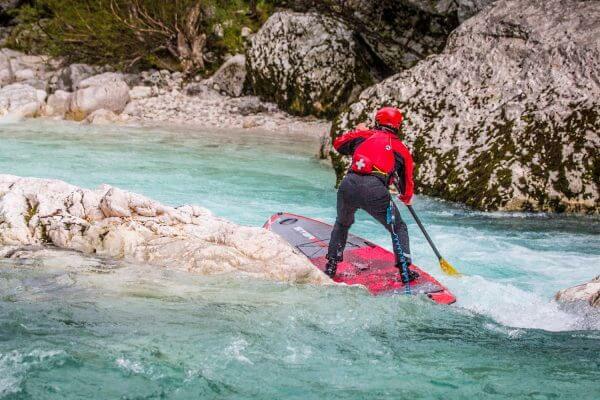 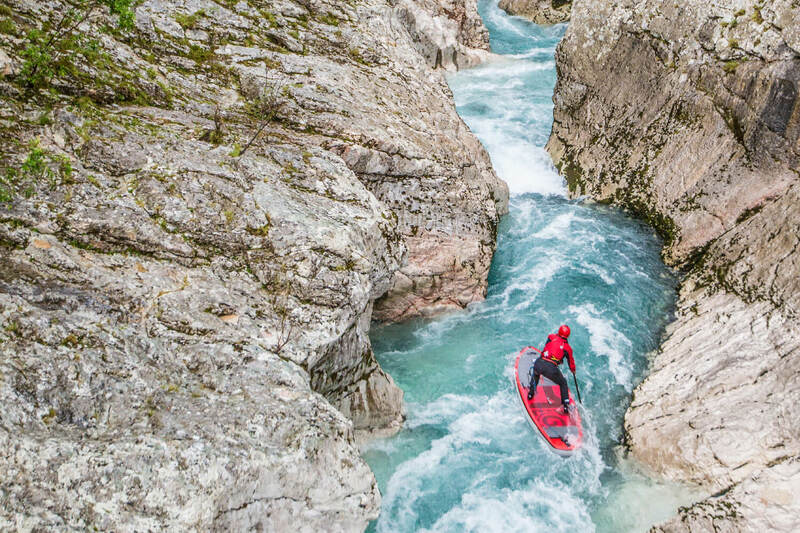 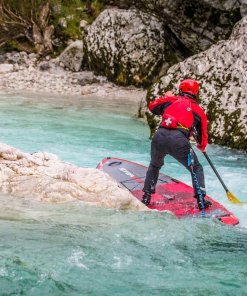 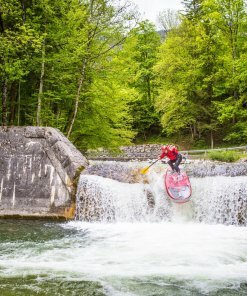 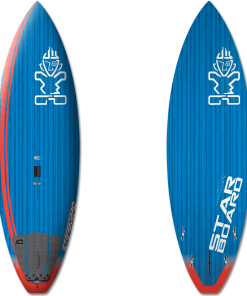 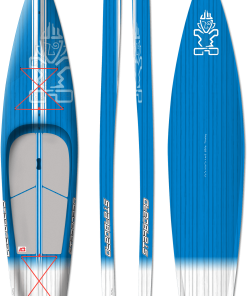 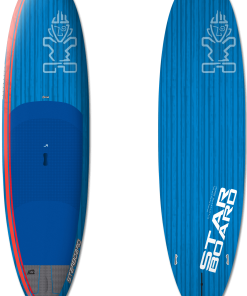 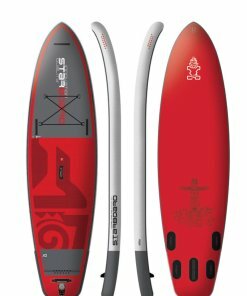 Starboard pioneered the whitewater SUP trend with 4 times national white water SUP champion Dan Gavere. 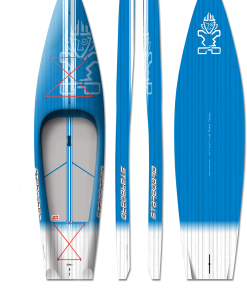 The 3 sizes are also great for all round paddling. Target rider: River and White water riders up to 115 kg. 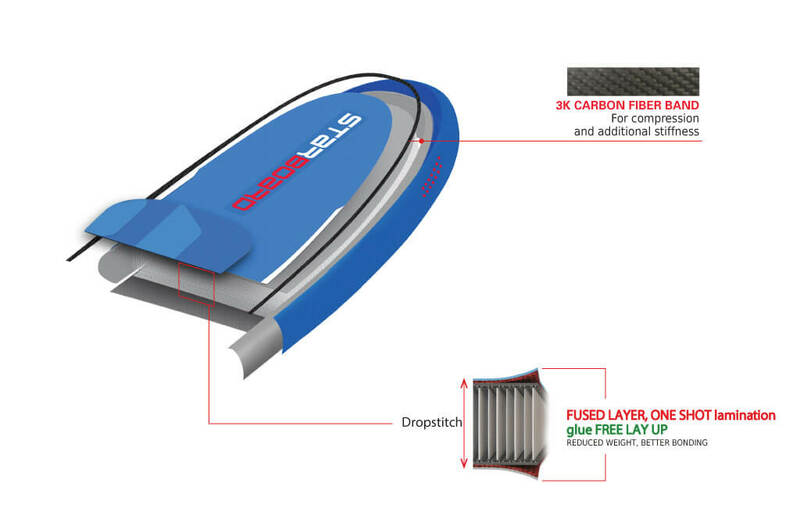 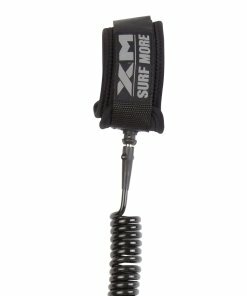 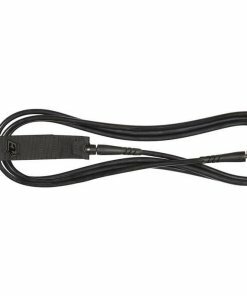 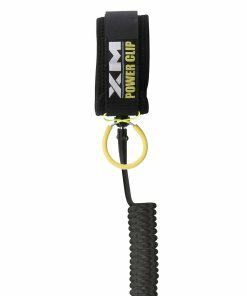 Key features: 6mm deep grooved kickpads, reinforced nose and bottom and bungee tie-down straps. Handles on the nose and sides to hold on the board while riding.